At Dublin Christian Academy, we strongly believe that Christian education is not a commodity. It's a ministry. It's a commitment. It's an investment into the life of your child. At DCA, the most important consideration is what is best educationally for your child. However, we understand that money IS an important consideration. Our goal is that money will not stand in the way for qualified families. That's why Dublin Christian Academy offers a needs-based scholarship program to assist families who demonstrate a financial necessity through our FACTS process. FACTS is an online, 3rd party vendor that is highly confidential. Their objective is to assist us in evaluating financial assistance for our current and new families. 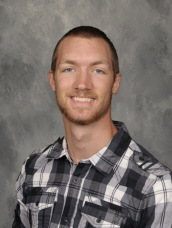 Nathan Turcotte will be glad to answer any questions you have about FACTS and financial aid. 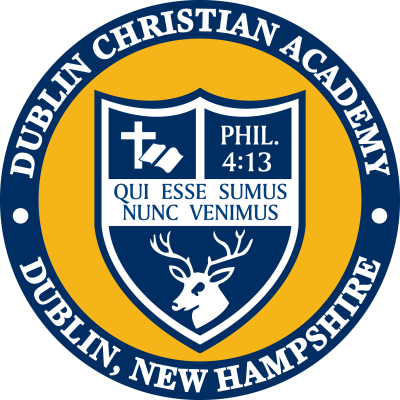 Dublin Christian Academy desires to partner with families to make Christian education an option financially. We have given out over $50,000 in financial aid this year. Our aim is that 100% of families whose need is determined by FACTS are awarded a scholarship. You are welcome to address your tuition and financial aid questions during your visit. We look forward to working together. DCA uses FACTS tuition for payment and processing of tuition and to manage financial aid. Please click on the image to the left to apply for financial aid. We understand the financial commitment you have taken on as parents. With this discount, we hope to make DCA more affordable for your entire family.